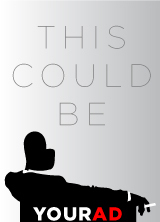 Jason Powell’s performance is beautiful, particularly in the penultimate scene. The show is tightly edited, leaving the audience wanting more. The lighting design is very effective, and occasionally quite stunning. The music was a little loud at the end. 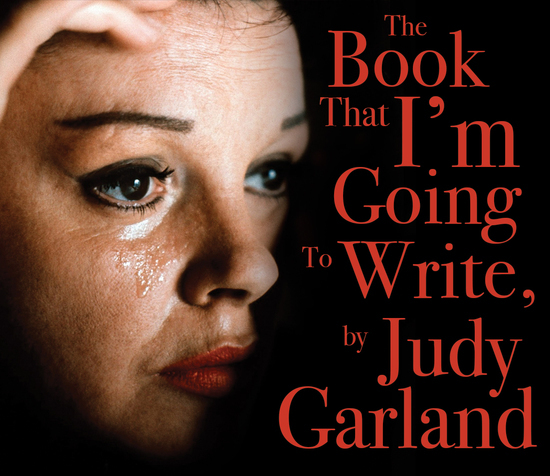 The Book That I’m Going to Write by Judy Garland is a mesmerizing exploration of the private thoughts and darkest moments of one of the greatest stars of all time. This is not a drag act, or camp, or even an impersonation. It is simply a breath for breath, stammer for stammer, and, yes, sip for sip recreation of the tapes that Judy Garland began recording in 1964 as preparation for her never-released autobiography. Through Jason Powell’s delicate, febrile performance, we see a hopeful, loving, haunted woman finally getting the opportunity to speak for herself. The simplicity of the concept and design allow Ms. Garland’s words and Powell’s performance to immerse the audience in the true, terribly painful experiences of an icon. This is the real deal, and and a great credit to the Hollywood Fringe. An absolute must see!